It’s still a tough job market out there—both if you are unemployed or if you have a job but certainly not the dream job you desire. 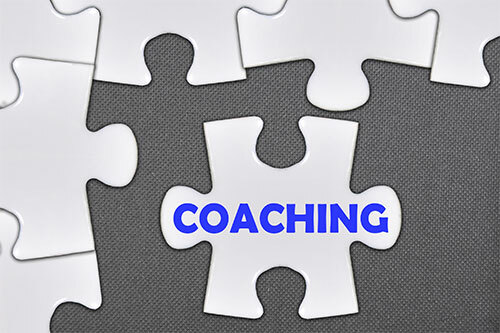 According to the International Coaching Federation, a career coach partners with you in a thought-provoking and creative process that inspires you to maximize your personal and professional potential. Coaches honor you as the expert in your life and work and believe you are creative, resourceful and whole. This process helps clients dramatically improve their outlook on work and life, while improving their leadership skills and unlocking their potential. We provide resume and career services in Sarasota, Bradenton, Lakewood Ranch, Venice and all along the Suncoast!